Crow Computing provides the complete business technology package to solve, improve and deliver beyond your current IT department solutions. Our flexible approach provides your business with the options and scalability in addressing your companies IT department’s planning, which is critical to correctly implementing and maintaining so your business can keep expanding in today’s global markets. 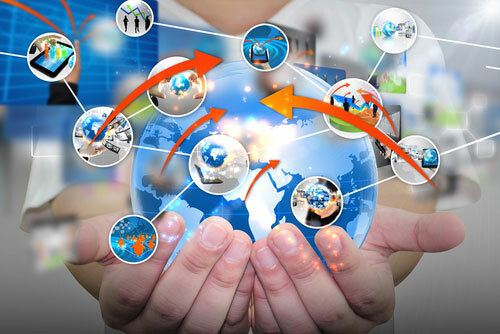 Crow Computing also provides you with the full spectrum of Internet marketing planning and execution on all levels, so your IT infrastructure and marketing plans are working together to maximize your company’s ongoing profitability and further prepare for the future. We are an end-to-end Information Technology Managed Service Provider for small to medium companies. Our service packages are available for full IT department solutions, custom software development, website and web application design and full service Internet marketing implementations. We act as your one stop IT solution. We can also act on your behalf as a representative to other companies negotiating and driving large scale IT purchases and projects. 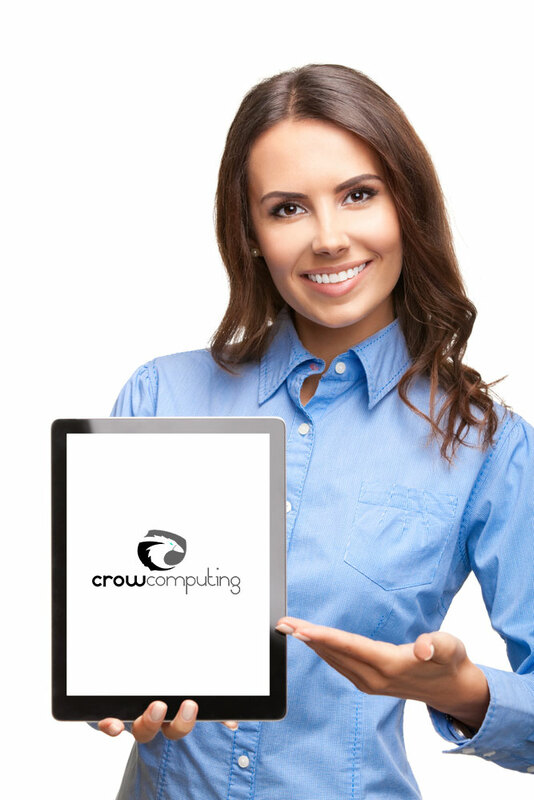 We don’t stop there, Crow can also work as your IT Management, crafting IT policy and providing security audits. Whatever your IT or Internet marketing needs are, Crow computing will make sure you are on the right track to fulfilling you’re companies growth objectives and make sure you have the ability to continue to expand. Crow Computing provides expertise in analyzing and selecting effective and cost efficient software packages to solve your demanding business solutions. Our enterprise level software solutions are customized for high availability, redundancy and scalability. Providing Telephony services has never been easier. 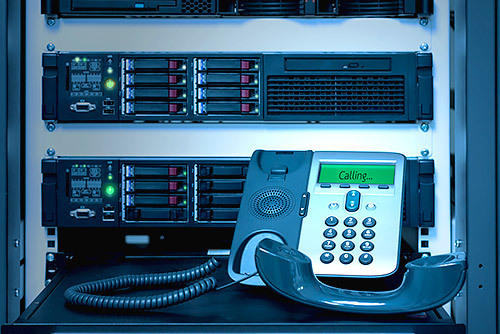 Crow Computing has a full array of Voice over IP phone solutions for Small Business, Enterprise Offices, and Call Center PBX with dialing solutions. As an authorized 3CX provider, we provide cost effective and flexible solutions to fit your organization and business needs. Click here to find out more information about these services. Digital Marketing can be complicated, but at Crow Computing we design our packages to fit any size of business. We not only provide leading edge strategy and creative design, but we also make you digital business successful by driving traffic and sales to your online brands. 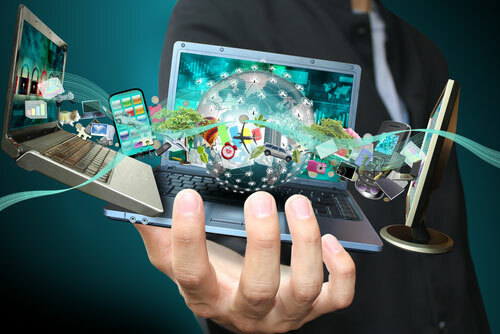 We provide professional Information Technology Services for any type of business that is looking for enterprise level, scalable, reliable systems that will excel in any environment. Whether you already have a web presence or need to build one quickly, our in-house web designers, graphic artists and software developers will make the best of what you have or work with you to build your online presence. Want to sell products, services or subscriptions with a direct processor integration? Crow’s expertise allows for cost effective custom ecommerce solutions with multiple global payment processors without needing to pay extraordinary credit card processing fees. We make is so when your customers come to your company web site and want to make a purchase, it’s easy, safe, secure and you’ll get the online profits every time.